The Andrew Johnson National Historic Site is a unit of the national park service sites in Tennessee. It is located in Greeneville and was established in honor of Andrew Johnson, who is the 17th US President. He was sworn into office after Abraham Lincoln’s death. The property protects two of Johnson’s homes, tailor shop and gravesite, which is buried in the Andrew Johnson National Cemetery. Within the cemetery, Johnson’s wife and son (who is a Brigadier General) were also buried. The site measures at 16 acres in land area. It currently has a visitor complex, which exhibits a film about Johnson’s life and his time in Greeneville. This site protects the Big South Fork of the Cumberland River. It is shared by Tennessee and Kentucky as these states are tributaries of the river. Aside from the river itself, the former mining town of Blue Heron near the river is also included in the property preserved by the National Park Service. The Big South Fork area of the Cumberland River is home to the highest number of natural bridges in the eastern part of the country. It is also notable for how water played in the geological formation of the land near and around the river. This historical park was established in 1940 and is currently being managed by the US National Park Service. It is shared between three states: Tennessee, Kentucky and Virginia. 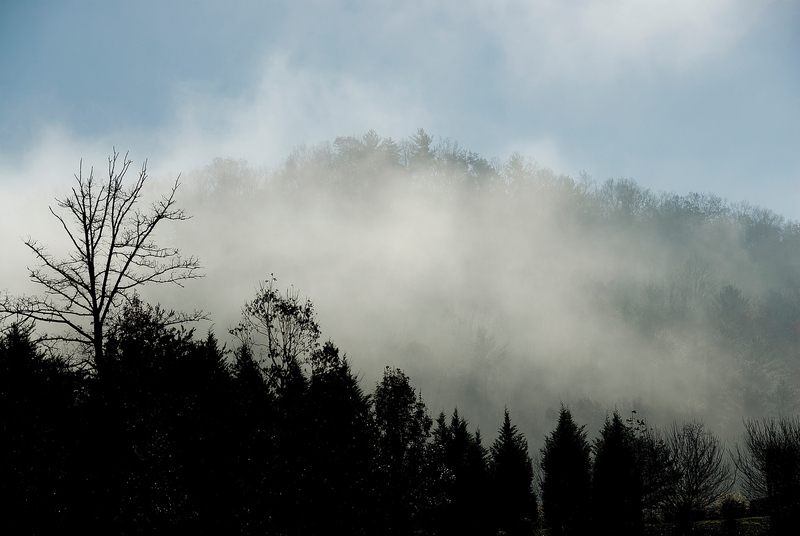 The entire park measures at 20,508 acres and is centered around the Cumberland Gap. This gap played a vital role during the time of the Native Americans in the area wherein they used it as a transport corridor, as well as a spot for migratory bird species to come into. It was also a fertile hunting territory, which is why it is a huge part of the Native American’s historical and cultural past. In the late 18th century, the gap became an important route of transit for American settlers who moved to the west from Kentucky. It was estimated that around 300,000 settlers passed through this route from 1775 to 1810. This national battlefield site is listed as one of the national park service sites in Tennessee as it preserves two important battle sites during the American Civil War: Fort Donelson and Fort Heiman. Majority of the park belongs to Dover, Tennessee (where the Battle of Fort Donelson was held in). Both the national military park and national cemetery are managed by the National Park Service under the War Department. The park aims to protect the original battle site along with the ruins of the forts and river batteries within the property. Aside from being one of the national park service sites in Tennessee, this park is also a UNESCO World Heritage Site. 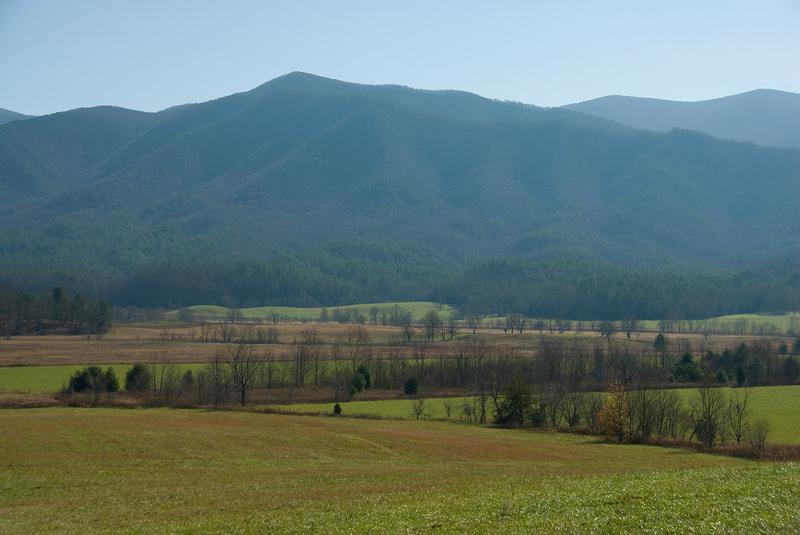 It is part of the Blue Ridge Mountains, which is a division of the Appalachian Mountains. It is located right along the border of Tennessee and North Carolina; hence, this park is attributed to both states. With over half a million acres in land area, this is one of the largest protected areas in the country. It was also named an International Biosphere Reserve in 1976, on top of being a UNESCO World Heritage Site. This park is a major tourist attraction in the region with an average of 9 million tourists visiting it each year. The geologic rock formations, mountains and historical attractions within the park combine to offer visitors many sights to see and explore. The Manhattan Project is a joint effort between the National Park Service and Department of Energy. It has three units spread throughout various parts of the country including one in New Mexico, in Washington and in Tennessee. The project was established in 2015 and was spearheaded by the Secretary of Energy and Interior. This has been a project of the Department of Energy for more than 10 years. It chronicles the struggle of a top secret project established by the US government to produce the atomic weapons during World War II. These projects were done in three facilities mentioned above. Hence, the establishment of this national park was aimed to preserve those three facilities and the equipment used for this classified mission. This national parkway is one of the national park service sites in Tennessee, as well as Mississippi and Alabama. The main feature of this parkway is the 444-mile two-lane parkway road. It starts from Natchez, Mississippi and ends in Nashville, Tennessee. There is limited access provided for the public to this parkway. It was included in this list because of its cultural and historical importance. In fact, there are several historical sites within the Parkway such as the Meriwether Lewis Museum, Historic French Camp, and the Mississippi Craft Center, to name a few. There is also the ghost town of Rocky Springs, which seen its heyday in the 19th century. Designated as a national scenic trail in 1983, the Natchez Trace Trail is a route following the Natchez Trace Parkway. It starts from the state of Mississippi before passing through Alabama and ends in Tennessee. Unlike other national scenic trails, it is not a long and continuous foot path but rather divided into different segments. Currently, it is being used as a trail for hiking and horseback riding. However, it was used as a path by explorers, boatmen, military men and Native Americans during the ancient times. This site is a stream that drains from Tennessee’s Cumberland Plateau. The tributaries for this stream are used by whitewater enthusiasts for various water adventure and recreational activities. Nothing has changed much with the stream and the scenic river area since the late 18th century. The poor farming soil in the region means there is not much population surrounding the area. However, it is a popular spot for hunters and fishing enthusiasts. This free-flowing river and stream has 500-foot-deep gorges. It is also a popular tourist attraction because of its rugged terrain, outdoor adventure opportunities, and exceptional water quality. Some of the popular tourist activities in the region include rock climbing, hiking, whitewater rafting, and camping. This is the second of only four military parks in the US that is part of the national park service sites in Tennessee. 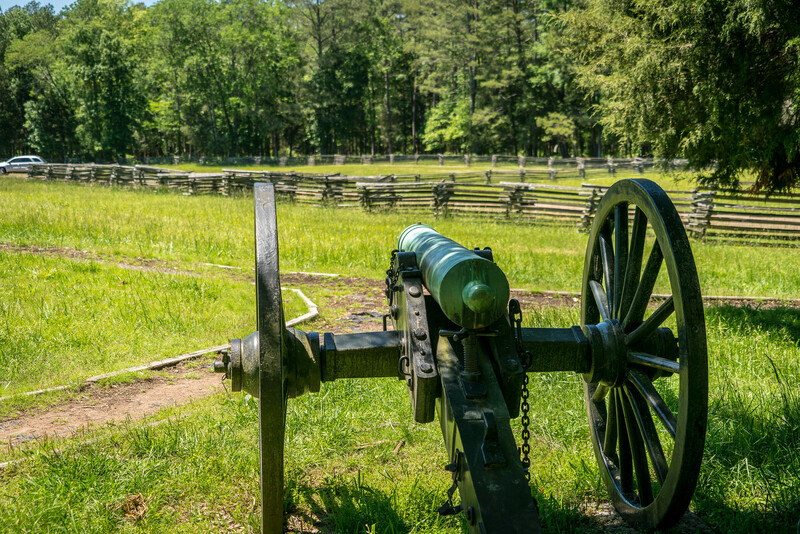 This park preserves the Shiloh and Corinth battlefields during the American Civil War. Majority of the park encompasses the town of Shiloh while another part of the park belongs to Corinth, Mississippi. The Shiloh Battlefield was the site of one of the first major battles during the American Civil War. The battle lasted for two days. Meanwhile, the Corinth Battlefield commemorates how the Union forces proceeded to capture Corinth after the Battle of Shiloh. It was in 2000 when the Corinth Battlefield sites were incorporated into the park. This 570-acre battlefield is one of the national park service sites in Tennessee and is located in Rutherford County, Tennessee. The establishment of this park in 1927 is a joined effort between private groups and through the act of Congress. The site encompasses properties associated with the Battle of Stones River. This was an important battle during the American Civil War that lasted for 3 days. This battlefield site has an average of more than 206,000 tourists visit per year.